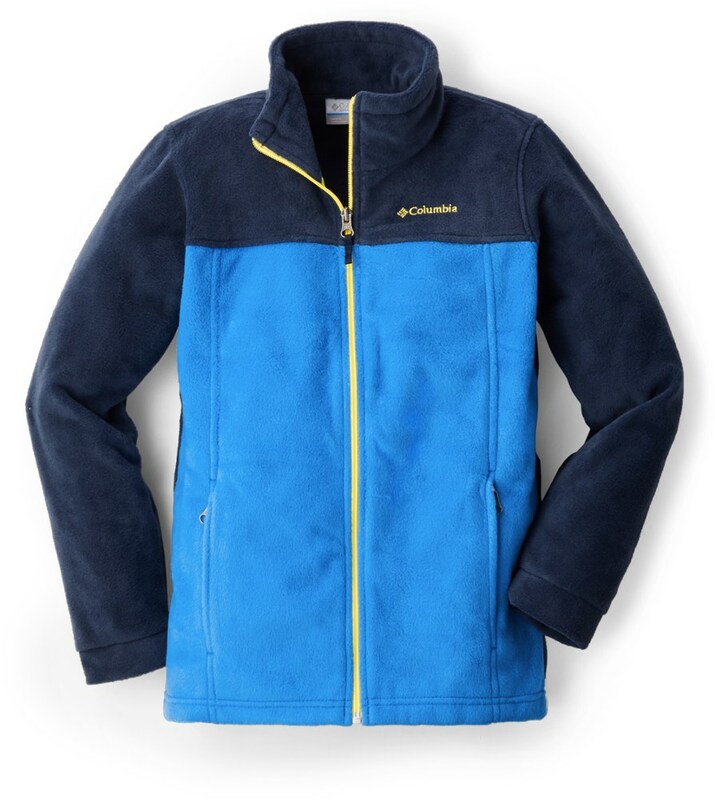 Columbia made the Glacial Fleece 1/2-Zip Jacket out of microfleece for a softer, smoother feel. 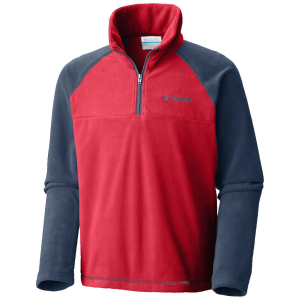 A lighter fleece, the Glacial feels best in the shoulder seasons, but also comes in handy on summer camping trips and winter when layering is necessary. Construction: Modern Classic Fit. Center back length: 19". Imported. 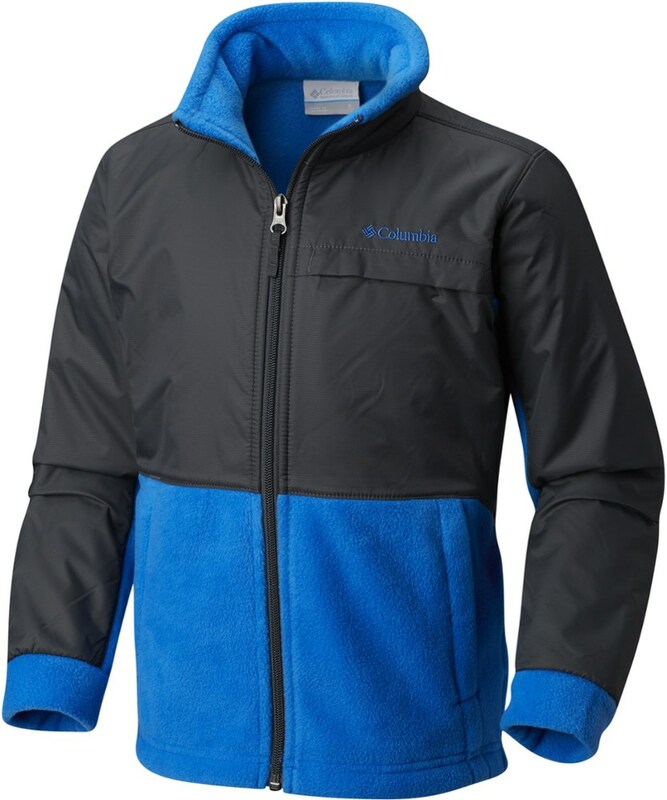 Fabric: 100% polyester Feather Weight Micro Fleece, 135g . 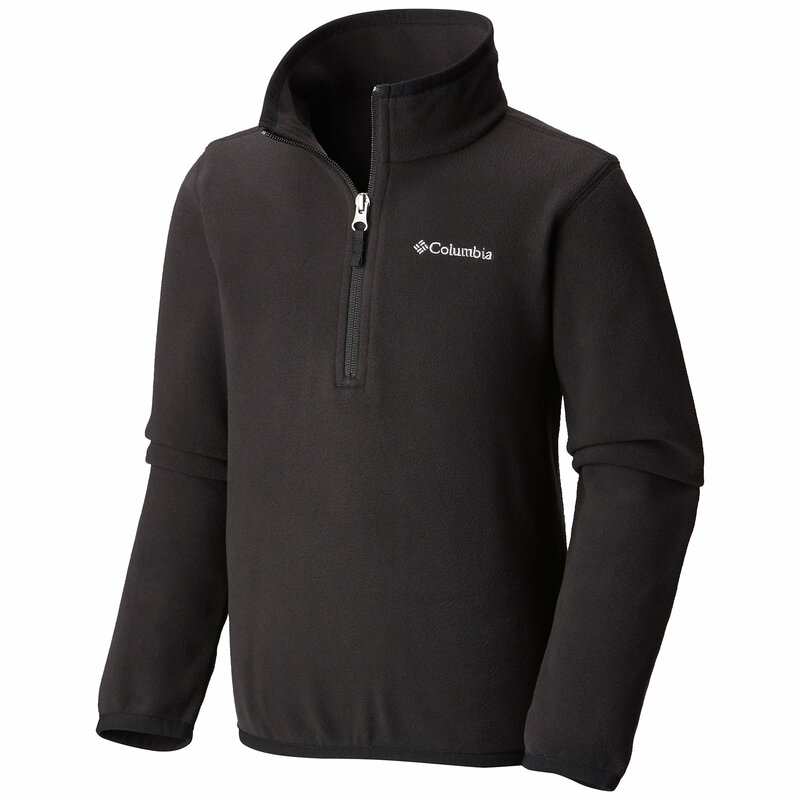 Light yet warm to combat the chill, the Columbia Glacial half-zip jacket seals out arctic air at the neckline. 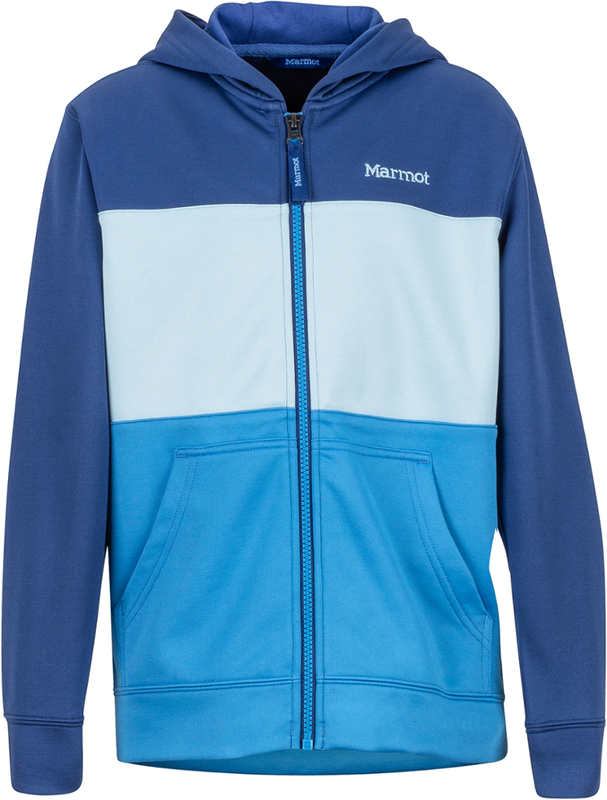 It's an adept and layerable option when your kid is suiting up for winter's worst. 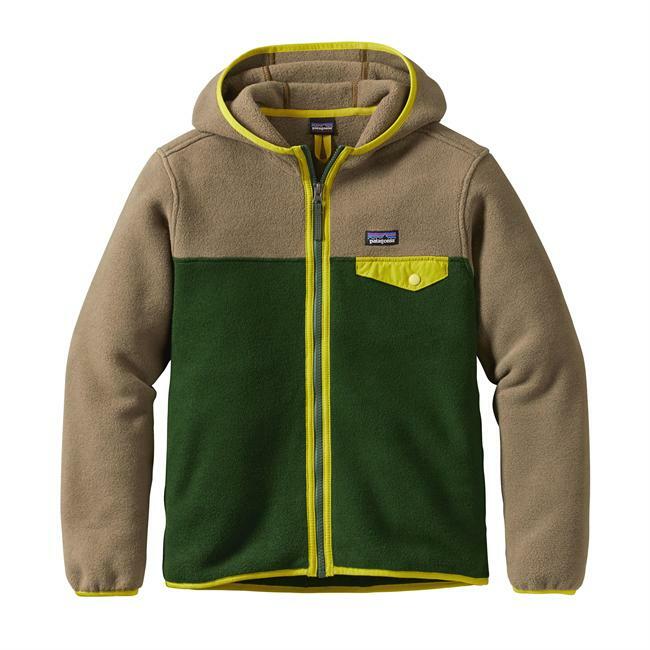 Columbias Boys Glacial 1/2-Zip cuts the chill for your young explorer with a featherweight polyester-microfleece construction. Chin guard offers added protection when the morning brings extra cold. 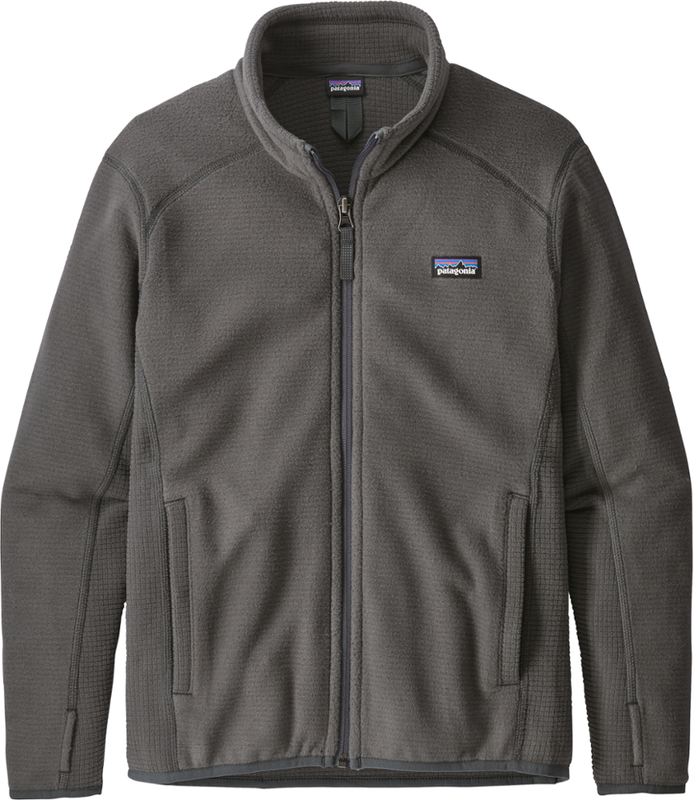 1/2-zip design offers easy on and off. Imported. Sizes:XS-XL. Color:Mountain Red. Size: Small. Color: Mountain Red. Gender: Male. Age Group: Kids. Type: Pullovers.